RARE FIND in rural Whitestown! 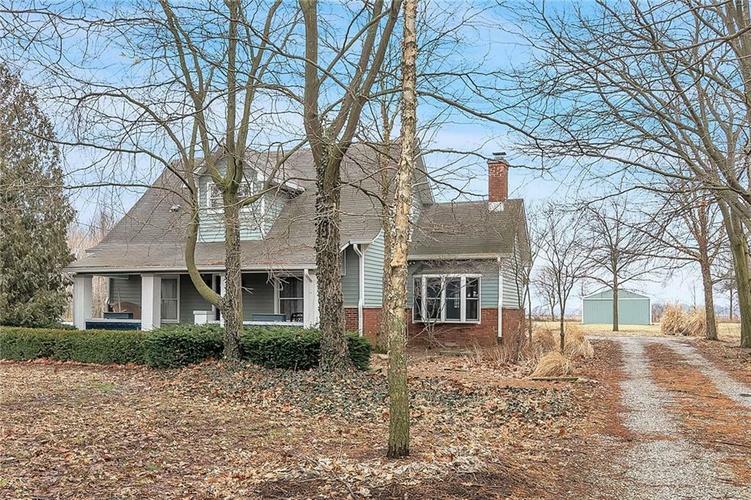 This updated 1860's house is the perfect place to start living your country lifestyle. On just under three acres with a 25 x 40 pole barn, this property has endless possibilities. *Gravel road scheduled to be paved within the next year. Directions:Take SR 32 east to county road 650 E and turn right. Continue until you come to county road 100 S and turn left (east) on county road 100 S and the destination is on your right.